When Boyd Martin recalls competing in his first horse trial as an 11-year-old, he still laughs about it. He fell off three times during the cross-country phase of that event. Boyd is as fearless as they come. 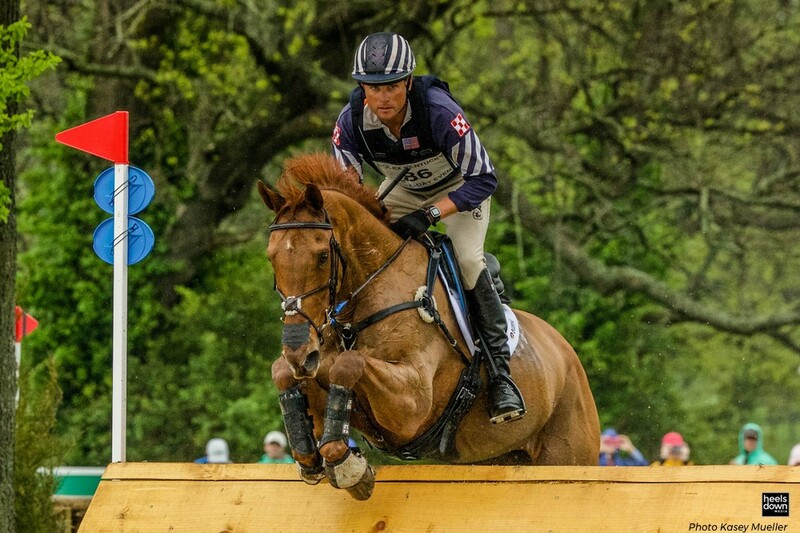 As a CCI4* rider and Olympian, he’s tackled some of the toughest cross-country courses in the world. Boyd picked up his entire life and business and moved away from his home in Australia in 2007 to start over in the United States and pursue his dreams of competing internationally. 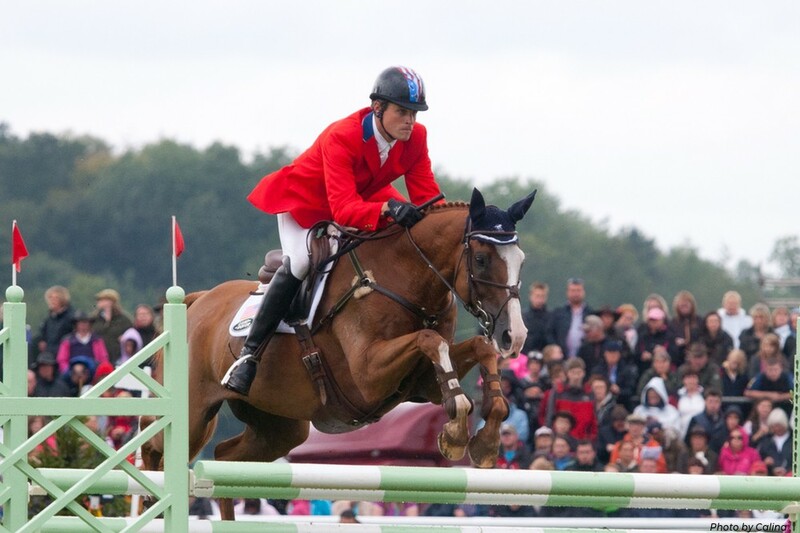 He weathered the unexpected deaths of family members the same year his most well-known horse, Neville Bardos, survived a horrific barn fire, only to go on and finish 7th at the Burghley CCI4* that year. Phillip Dutton, Boyd’s mentor and fellow American teammate at the London and Rio Olympics, says that Boyd has guts, but he’s not reckless. Boyd has fallen off horses time and time again, breaking bones and collecting bruises, but he doesn’t let fear get in his way. Boyd is the first to admit that he’s not terrified to try anything. So do the homework, Boyd challenged. The partnership is what keeps him focused and level-headed when competing. It doesn’t give him any room to feel nervous or to second guess himself. Boyd knows his horses trust him not to steer them into dangerous situations. And beyond that, he doesn’t worry about the factors that he can’t control. He also picked up some focus exercises from a sports psychologist he met before the Olympic Games in London. When I ride, I try to be in the moment. I focus on the next turn in dressage, not wondering what score they’ll give me. Boyd also stresses how important it is to stay in the moment when riding. Don’t be too focused on the final outcome. She remembers when Boyd and fellow eventer Ryan Wood used the high fence around the public arena as a jump and would jump in and out of the ring for fun. “He was always kind of crazy. But in Australia when we were growing up, there were no rules. Because of that, he grew up thinking he was invincible,” Bec said. 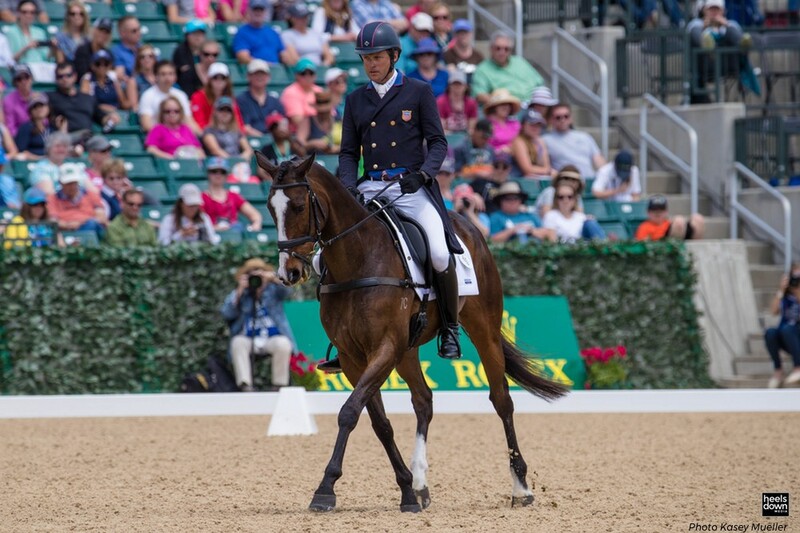 “I don’t think he was very dedicated to dressage until he met (his wife) Silva,” she added. 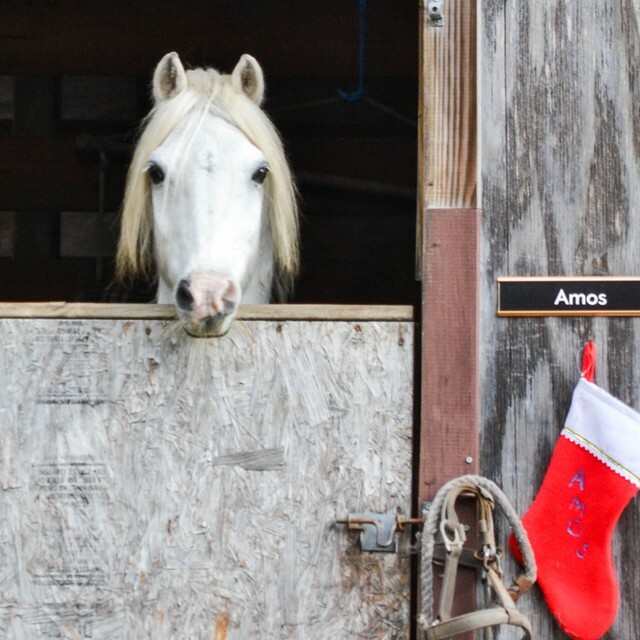 Boyd still remembers what his friend, Troy Glaus, a Major League Baseball player formerly with the Toronto Blue Jays, told him just before the first time Boyd was set to compete at the World Equestrian Games in Kentucky. Failure happens when you’re not prepared. And if nothing else, Boyd advises riders to stop worrying. Injuries are just part of the sport. Eventually, every rider is going to have a fall. There will always be factors, like the weather and a judge’s style, that are beyond a rider’s control. Wake Up with Boyd Martin Every Day for a Week and Win an Ecogold Flip Pad! Previous articleJunior Rider Round Table: What’s the Point of Equitation? Next articleHas Your Horse Hit His Limit?